You are here: Products DD Property Fund N.V.
DD Property Fund (DDPF) is a sustainable property equity fund focused on Europe. The fund invests in a diversified portfolio of high-grade property firms that are frontrunners in the field of sustainability. The fund selection is partly based on the quality of the property portfolio, quality of the management team and quality of the balance sheet. The DDPF invests in three property categories: urban real estate, dominant shopping centres and residential properties. The DDPF has a long-term annual return target of 5-7% after costs and aims to achieve small but consistent dividend growth. The DDPF is an open-ended fund that is traded daily on Euronext Amsterdam and NPEX. The following are examples of the portfolio’s holdings. Vonovia is one of the largest players in the German housing market with a portfolio of over 200,000 affordable residential properties. 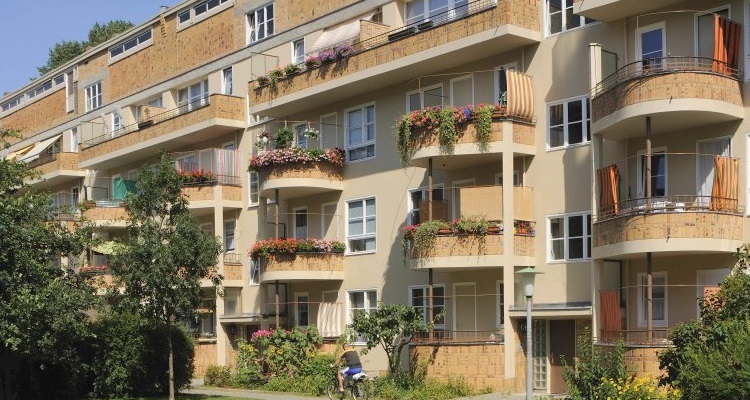 German homes are an interesting investment due to their attractive valuation (of around EUR 1,000 per square metre) and stable rental growth (2-3% per year). Vonovia is a highly efficient organisation with its own maintenance team of around 1,200 people. Rental growth is achieved by renovating existing homes, making them energy efficient and by adapting them to the needs of older people. The company has a strong balance sheet with attractive prospects. Hufvudstaden is a Swedish family-owned company with a very long history. The company owns a unique collection of historic buildings, mainly in the centre of Stockholm. Its mission to preserve historic buildings and make existing buildings more sustainable is clearly consistent with the DoubleDividend philosophy. The large interest held by the Lundberg family ensures a long-term focus. Hufvudstaden’s financing policy is very conservative with debt capital of around 20% on the balance sheet. 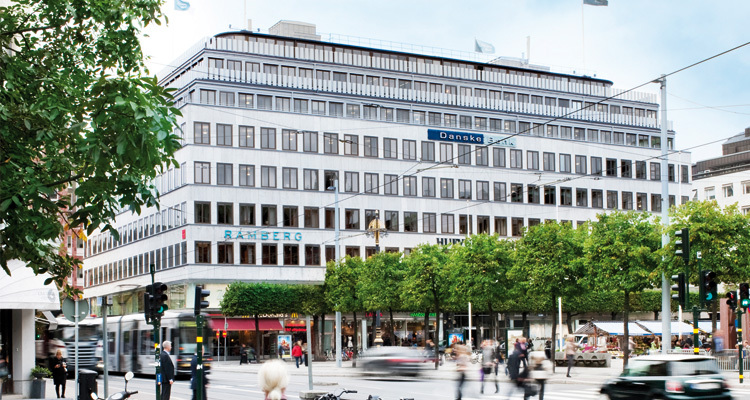 Property shortages in the city centre of Stockholm and the strong economy mean that the prospects for returns are good. 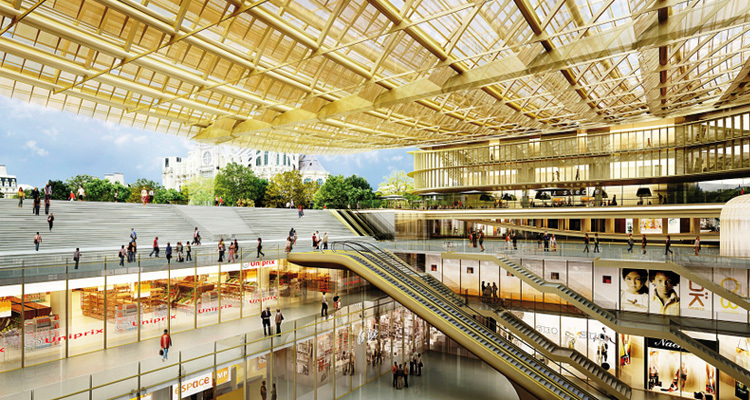 Unibail-Rodamco is the dominant player in the European shopping centre market. The company is strongly positioned mainly in France, Spain, the Netherlands and Scandinavia. Unibail-Rodamco is able to achieve above-average rental growth by focusing on large dominant shopping centres. 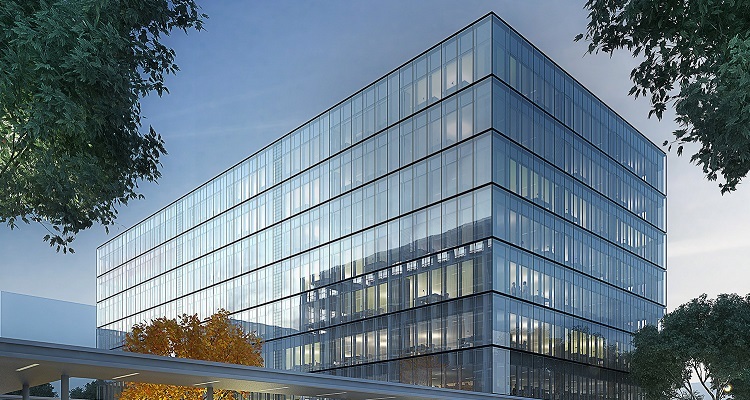 The buildings owned by Unibail-Rodamco score well on sustainability and the company’s management serves as an example for the sector. Unibail-Rodamco also has a strong balance sheet. Both the dividend and net asset value have shown stable and above-average growth for many years now. Gecina is a French property company with more than 80% of the portfolio located in the Paris region. The majority of the portfolio consists of offices but the company also invests in residential property and healthcare real estate. A stable company with a high-quality portfolio, Gecina boasts a strong balance sheet and attractive dividend yield of 4-5%. Gecina makes existing buildings more sustainable (in terms of energy, waste and water management as well as the health of users) through innovation and intensive cooperation with suppliers. The company also scores well on user satisfaction. Shaftesbury has a unique portfolio of relatively small historic buildings in central London. 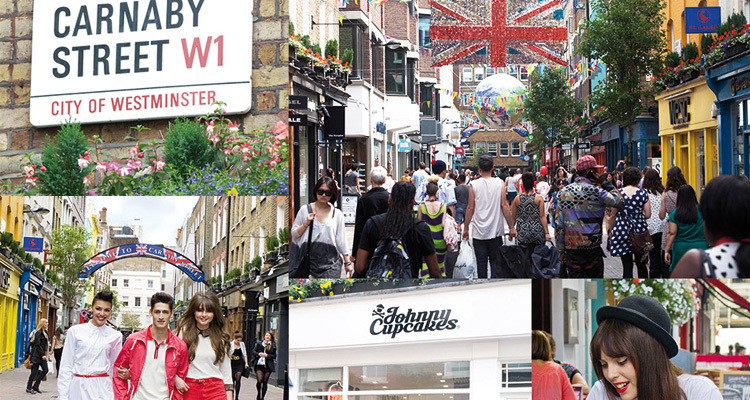 The company owns clusters of buildings in areas such as Soho, China Town and Carnaby Street. The portfolio can be actively managed thanks to the dominant position the company has built up in certain areas and streets, in many cases over several decades. The current management team has a very impressive track record. Shaftesbury is financed conservatively and is reasonably valued. Shaftesbury has operated a sound sustainability programme for years, working with its tenants to achieve good results in terms of cutting carbon emissions, using sustainable materials and reducing waste. 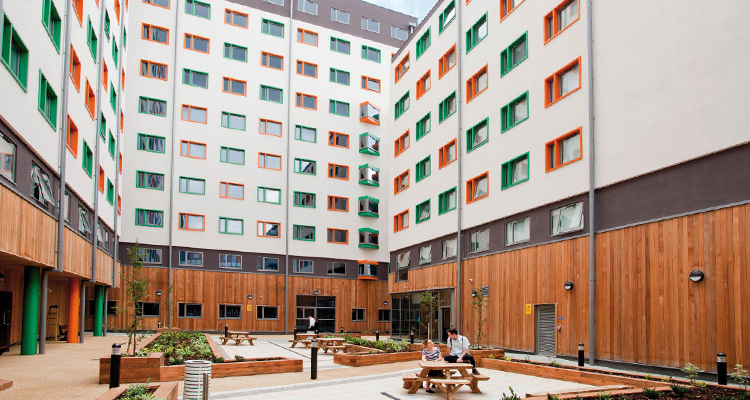 Unite Group is a UK-based property company focused on affordable student housing. The company owns more than 120 campuses in 23 university cities across the UK. In addition to owning and managing the properties, the company offers an array of services to its tenants. The portfolio of properties has a low vacancy rate and offers a very stable return. Unite Group rates highly on user satisfaction due to the creation of a residents’ panel and is successfully reducing the carbon emissions of its existing portfolio. Growth mainly derives from the property development pipeline.